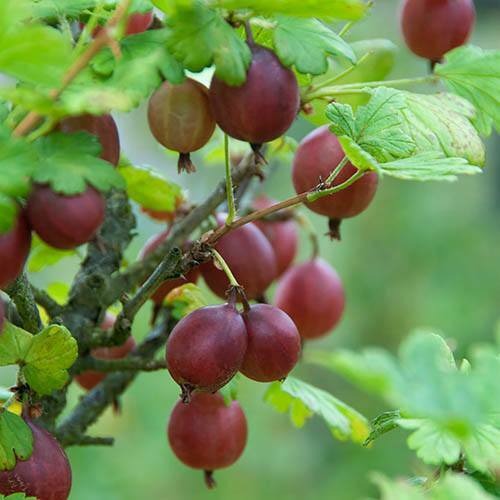 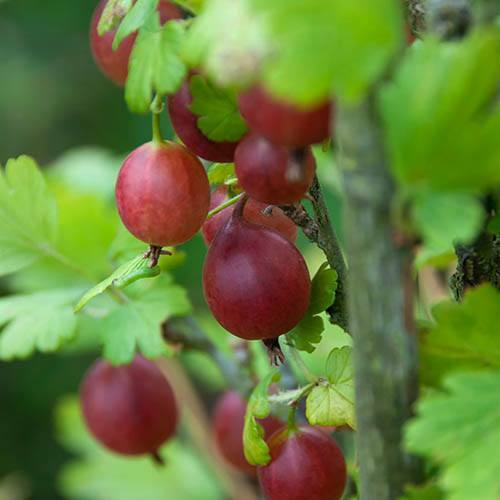 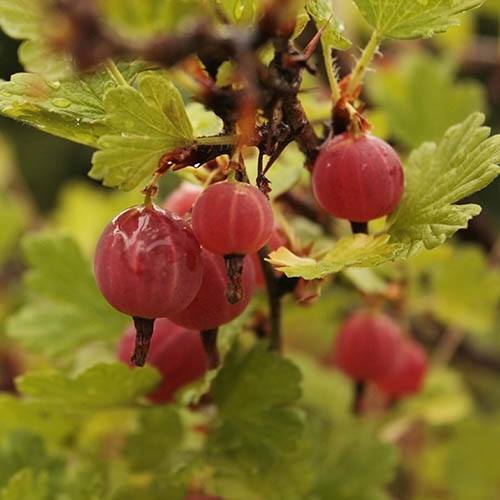 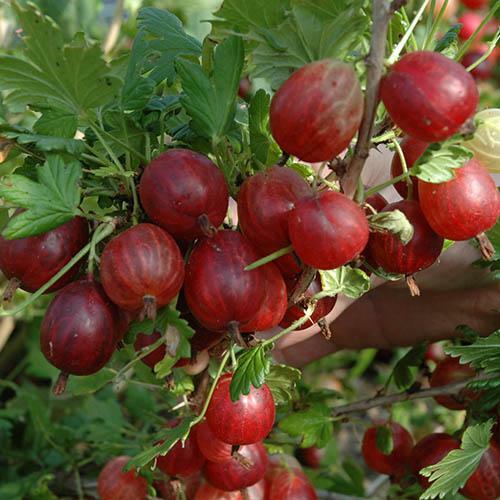 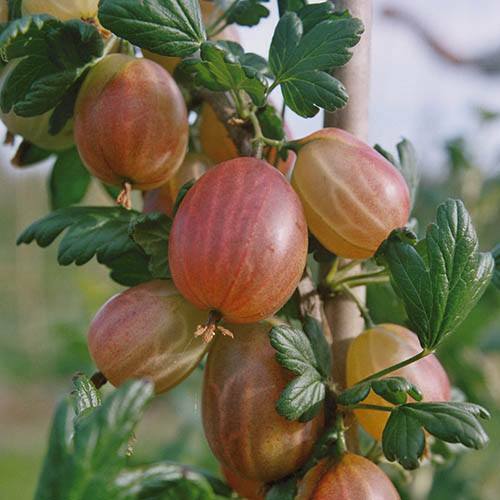 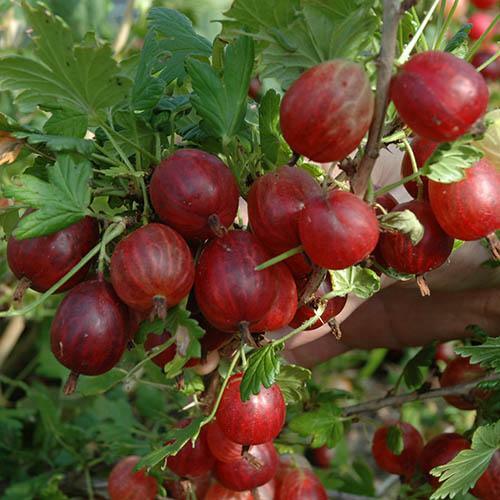 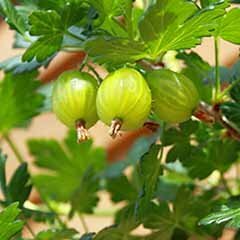 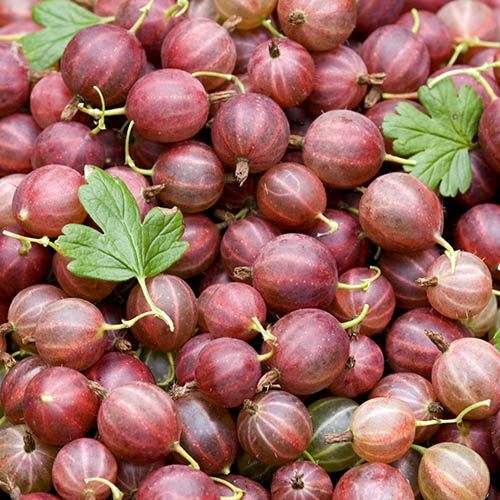 This fabulous new Red Gooseberry is making waves in gardens across the UK - it simply ticks all the boxes needed for the perfect garden fruit bush. 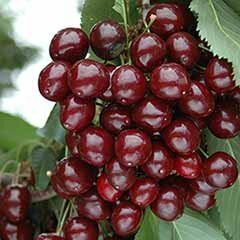 Big crops of red fruit, already sweet enough to eat straight off the bush in Summer, saving you cooking with them. 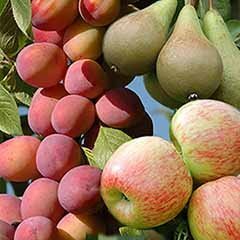 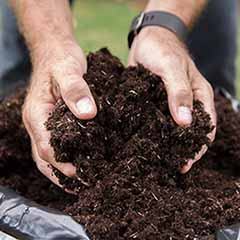 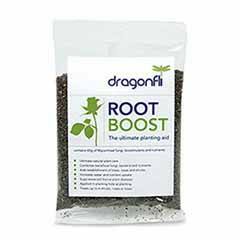 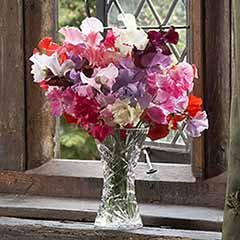 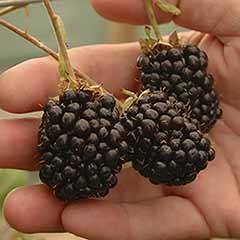 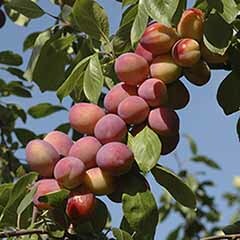 As if that was not enough, it is virtually thorn-free, and has great Mildew tolerance too, and medium vigour, so easy to care for. 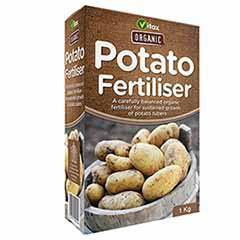 Club Price: £11.69 - Save: £1.30 Join Today! 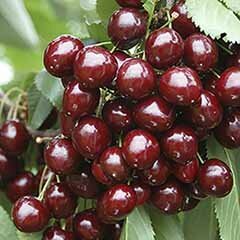 Big crops of red fruit, already sweet enough to eat straight off the bush in Summer, saving you cooking with them. 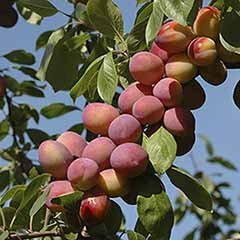 As if that was not enough, it is virtually thorn-free, and has great Mildew tolerance too, and medium vigour, so easy to care for. 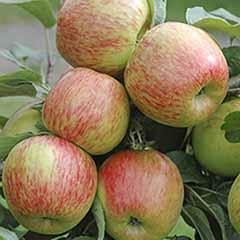 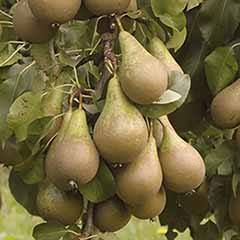 Bred too for cold tolerance, it is very hardy and tough and performs well throughout the UK in the garden. 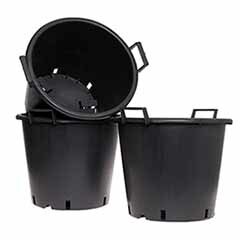 Efficient speedy service with good variety of products at highly competetive prices. 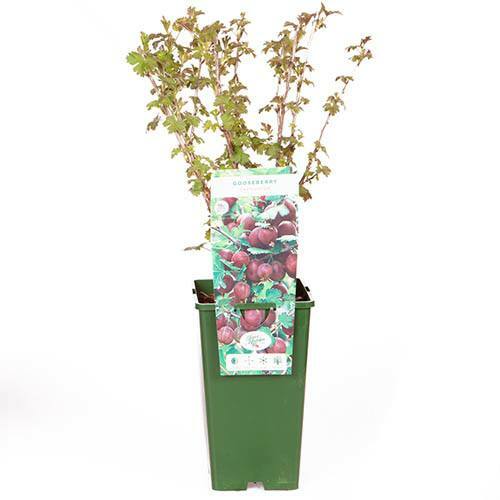 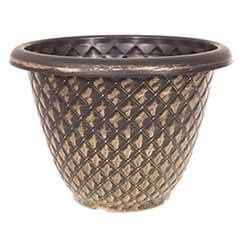 .Good sized established healthy plant. 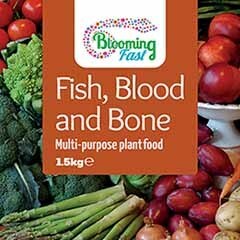 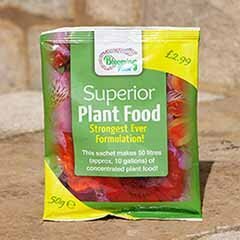 Have used this supplier before, nice to see them back. 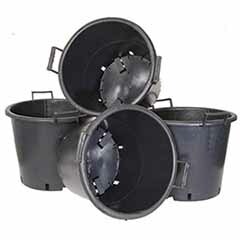 never had any problems as all my orders were in good condition when shipped.